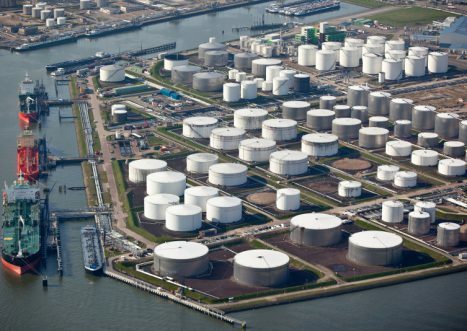 Often, our clients come to us with unique questions on diverse aspects of refining and oil markets. 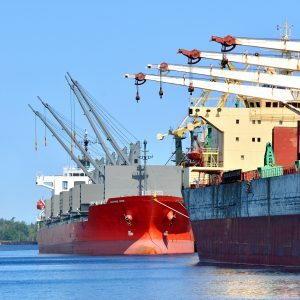 Past examples have included studies on marine fuels additives, military fuels, hydro-processing catalyst markets, and East Coast product terminal strategy. In each analysis, we offer our clients the appropriate expertise, data and analytical methods supported by our deep understanding of the global market context. In all assignments, clients receive an actionable road map to help them guide their subsequent steps on their regulatory, business or operational decision path. Contact us today at info@ensysenergy.com or 781-274-8454 to discuss how our expertise in oil refining and markets can assist your organization. Working with terminal and marine expert associates, undertook detailed review of comparative terminal market rates, prepared detailed assessment of terminal value, supported management in developing a new sale / leasing strategy which proved both essential and successful. Working with marine associate Navigistics, EnSys undertook a rigorous, bottom up assessment of the current and projected market for marine fuels additives. Activities included extensive survey and industry contacts, classification of the market by additive type, data analysis and development of a detailed market model.